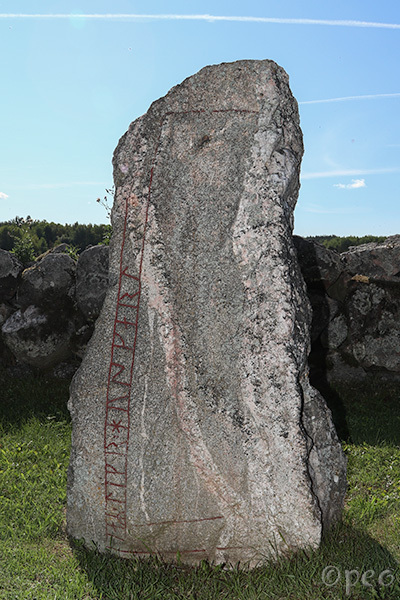 This rune stone or grave-slab is standing opposite to the ruins of Össeby-Garn church. Here's another of the rune stones that are attached to a wall at The Museum of National Antiquities in Stockholm. 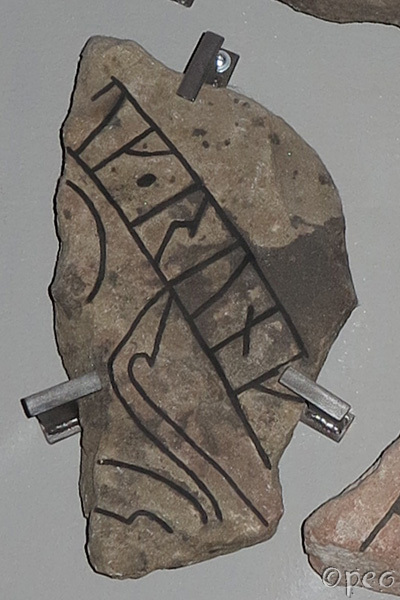 Like the previous one, it was originally found at Össeby-Garn.